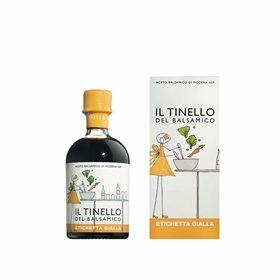 The youngest of the range, our Yellow label Condiment has a generously fragrant, slightly pungent flavour. Ideal for brief cooking to enrich meat or fish dishes. Also recommended to flavour marinades or dress salads and crudités. 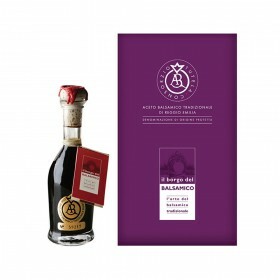 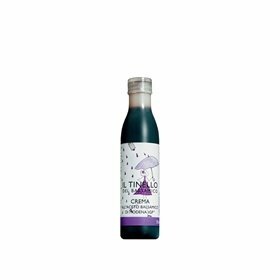 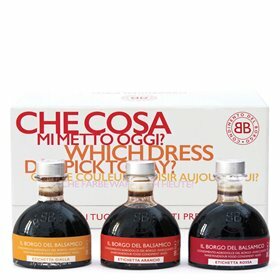 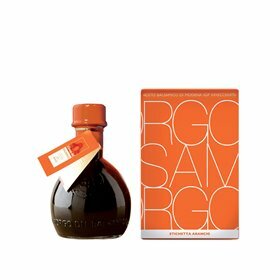 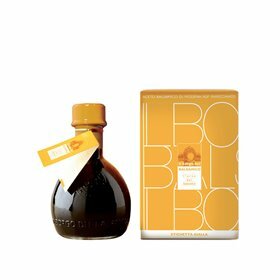 This medium-aged condiment is best suited for pasta dishes, sauces made from greens or vegetables, and risottos. 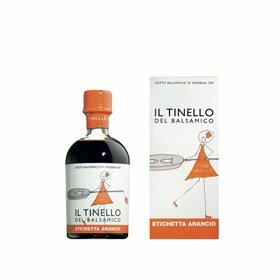 Perfect with meat and grilled vegetables. 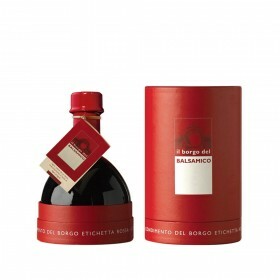 Left for years in barrels to age and acquire a wealth of aromas and fragrances, Red Label is our most exclusive Condiment. 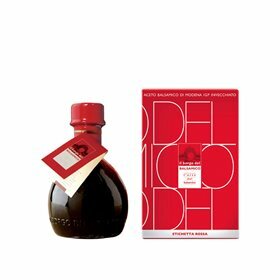 Aromatic and full bodied, Red Label Condiment is recommended for fois gras, on fruit, ice-cream, Parmesan cheese or ricotta cheese and panna cotta.